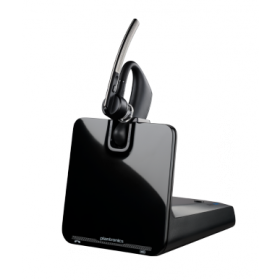 Jabra Stealth UC takes Bluetooth® headsets to the next level by being the first to incorporate the breakthrough microPOWER battery technology which allows for a significantly smaller design, longer talk-time and a more comfortable experience. With Jabra Stealth UC you can just leave your smartphone in your pocket and Siri and Google Now will always be available at your fingertips nevertheless. 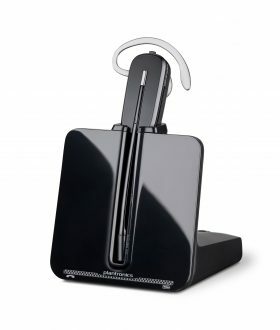 Just tap the dedicated button on the headset to remotely activate and engage with Siri or Google Now from your smartphone. Premium Sound – No Noise! 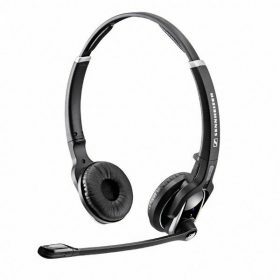 The headset features the latest, most advanced sound enhancement technologies. Noise Blackout™ reduces background noise from your conversations and together with HD Voice, you are guaranteed crystal clear conversations at both ends of the call. There’s a completely new comfort experience with Jabra Stealth UC. 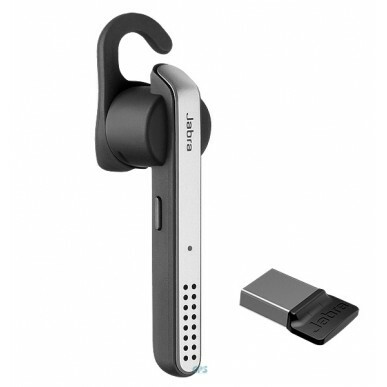 The headset is significantly smaller and lighter and the weight of the headset is perfectly balanced in your ear. It’s so discreet and comfortable that you’ll hardly realise you’re wearing it.